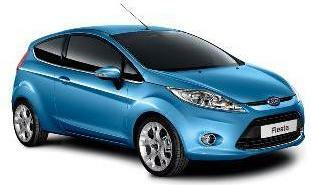 Ford Fiesta leasing offers. 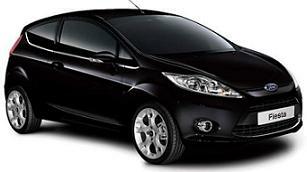 You will find our Fiesta rates some of the cheapest lease prices available in the UK. 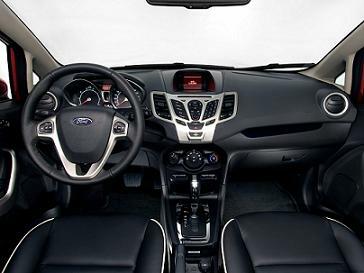 *The Ford Fiesta now with its stiffer body structure and improved aerodynamics, you’ll enjoy the perfect combination of dynamic handling with an altogether more sophisticated experience. Whether you’re breezing through busy streets, or sweeping effortlessly along winding roads, you’ll feel at one with the car as it gives you dynamic feedback from the road, whatever the conditions. 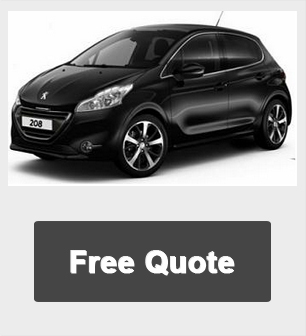 All car offers are based on Car Leasing, 10k miles per annum with stated number of rentals in advance followed by 35 rentals (3yr) as appropriate. Business rentals exclude VAT / Personal rentals include VAT. All Images are for illustration purposes only.